A school’s timetable is its heartbeat and our mission is to provide the tools to keep the school running in top condition. 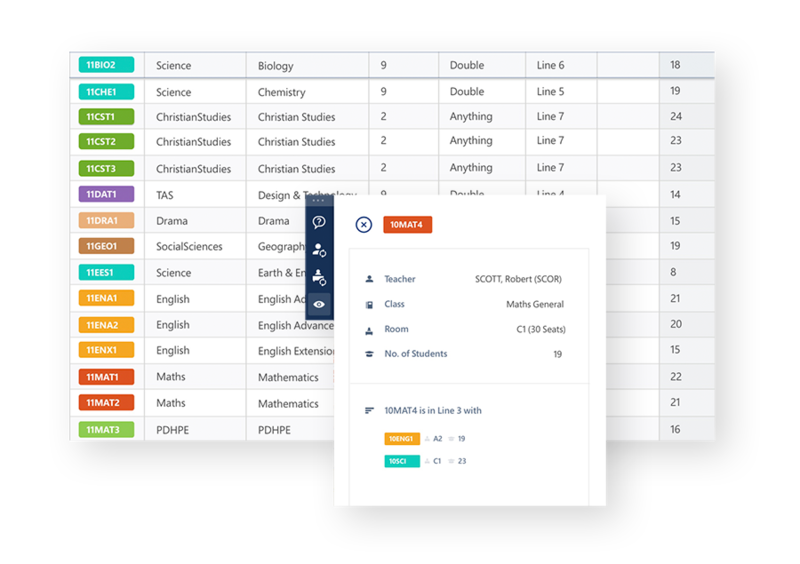 Introducing Edval, our master timetabling product. Generate elective lines and sports lists. Generate elective lines and sports lists. Generate elective lines and sports lists. Generate option blocks and sports lists. 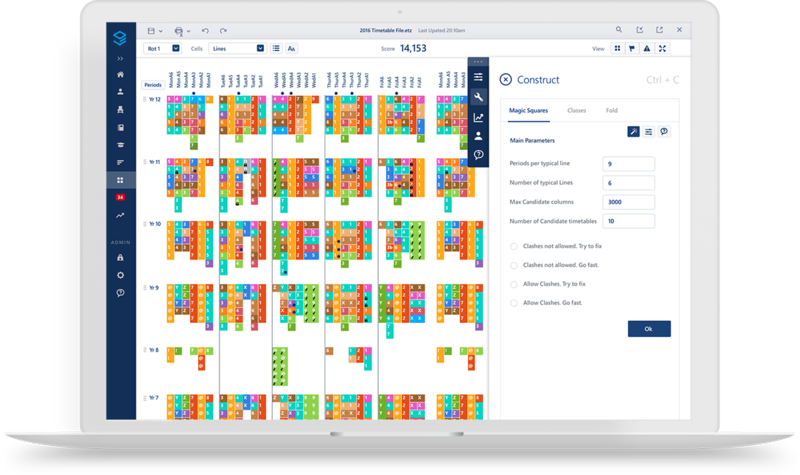 Edval is our master timetabling product. Its powerful algorithms are designed to make scheduling easy. 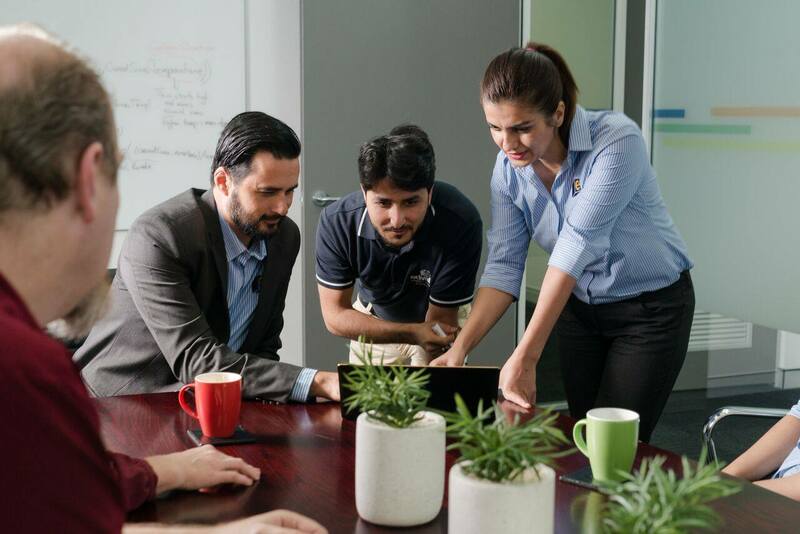 From storing information, timetable construction, auto-staffing and auto-rooming, managing lesson spreads, fixing clashes, balancing classes and so much more. It’s the software that every school needs. Fully supports timetable structures and the use of all algorithms. LIMITED: Less automated functions than Edval. This product is designed to store info, allow for manual timetable construction, generate elective lines and sporting lists, export/synchronise to third party systems and report on student subject selections. This product is designed to store info, allow for manual timetable construction, generate elective lines and sporting lists, export/synchronise to third party systems and report on student subject selections. This product is designed to store info, allow for manual timetable construction, generate elective lines and sporting lists, export/synchronise to third party systems and report on student subject selections. 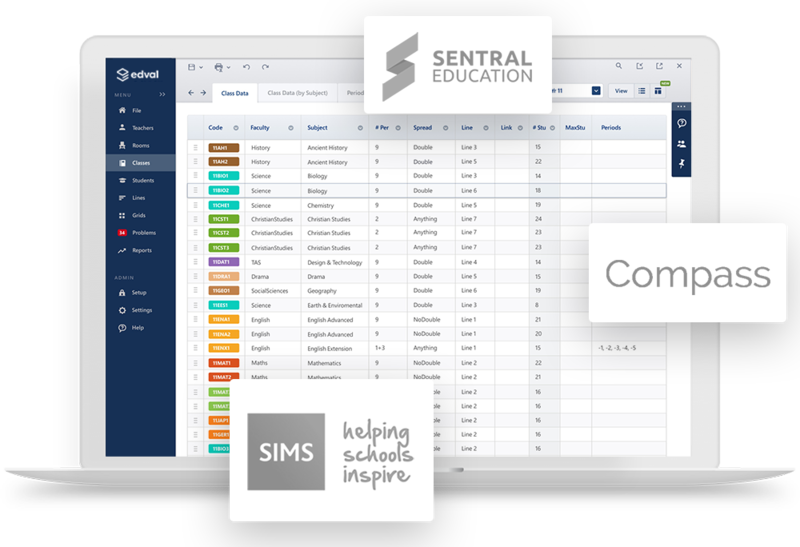 This product is designed to store info, allow for manual timetable construction, generate option blocks and sporting lists, export/synchronise to third party systems and report on student subject selections. Our consultants are the heart and soul of Edval. They are ready, willing and highly able to offer expert support to our schools. Ensure your timetable is ticking all the boxes with a professional audit. We can assess your existing timetable against educational benchmarks as well as evaluate efficiencies in rooming, lesson spreads and curriculum plans. A detailed report flags any problem areas as well as provides recommendations for improvement. And if/when our team come across areas that your school excels in, well, just think of the validation! 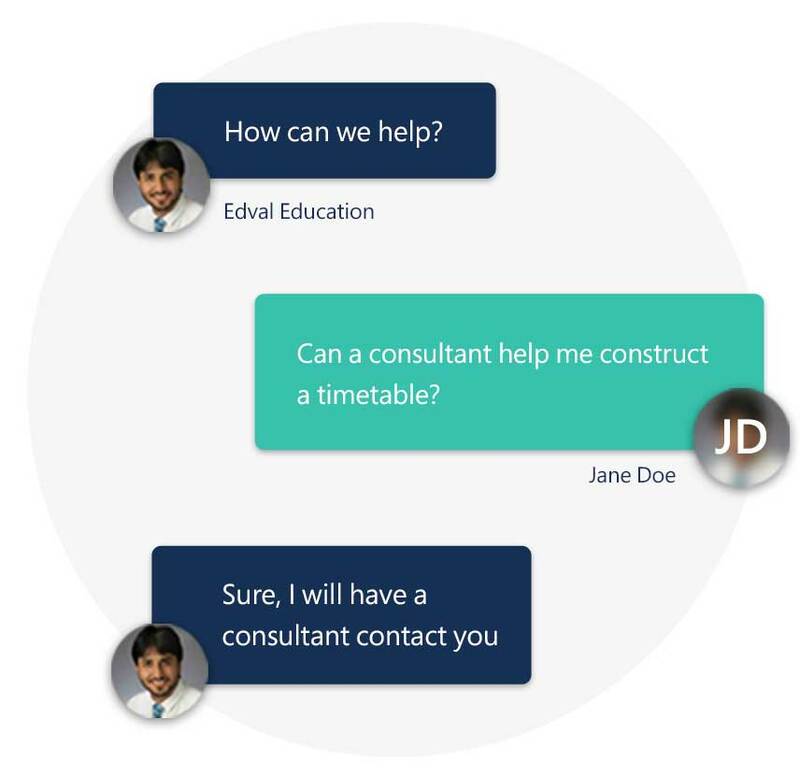 Build your school’s annual timetable in collaboration with Edval consultants. We work with your staff to construct a timetable based on the school’s requirements i.e. staff allocations, class assignments to periods, structure and rooming. Adjustments can be made during the tuning process to ensure the best solution is achieved. This service can be on an ‘as needed’ basis. From schools who are using Edval for the first time, to schools who choose to use the service every year. We even help schools who find themselves facing dire circumstances at the last minute. We offer the ultimate ‘get out of jail’ card. 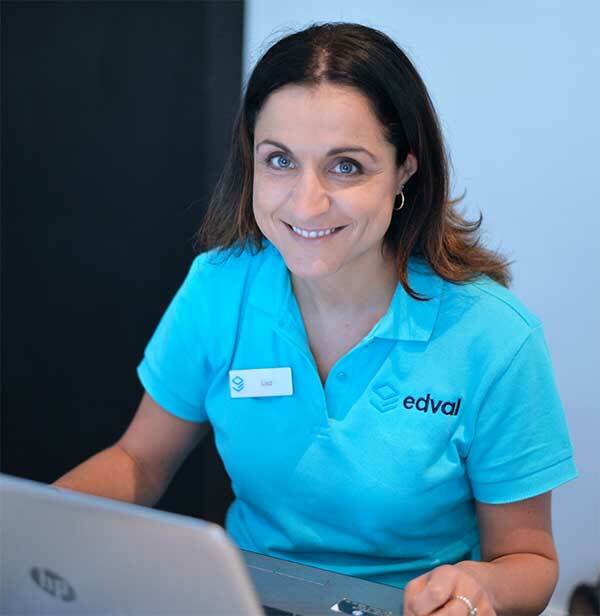 Have your timetables built and maintained by your very own Edval expert. Outsource your scheduling requirements to Edval and we’ll appoint a consultant to work with your school throughout the year. You’ll be guaranteed an experienced, responsive resource who can offer an objective viewpoint. 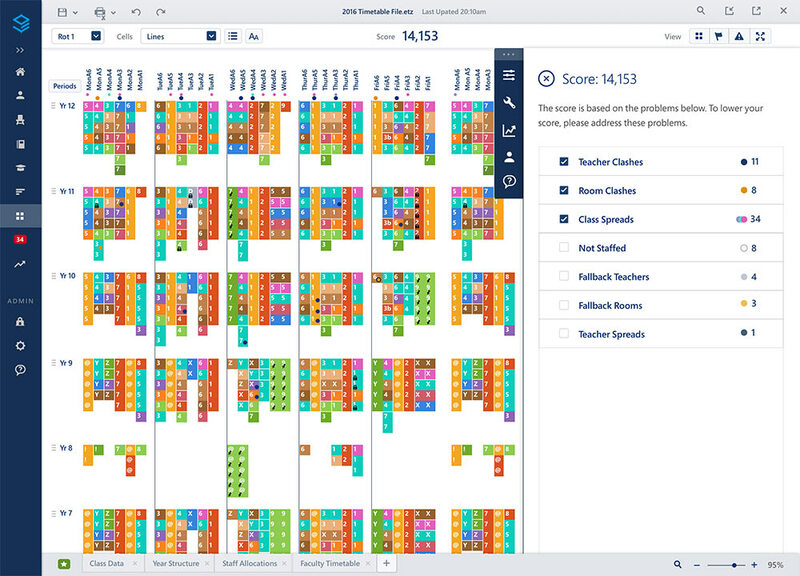 Best of all, there’s no need to find, replace or train new timetablers, saving you valuable time and effort during the school year. This is a special bundle package which includes the Edval software, data migration, access to our online training course and our much loved construction service. This package offers tremendous value for small and remote schools that often struggle with staff turnover.